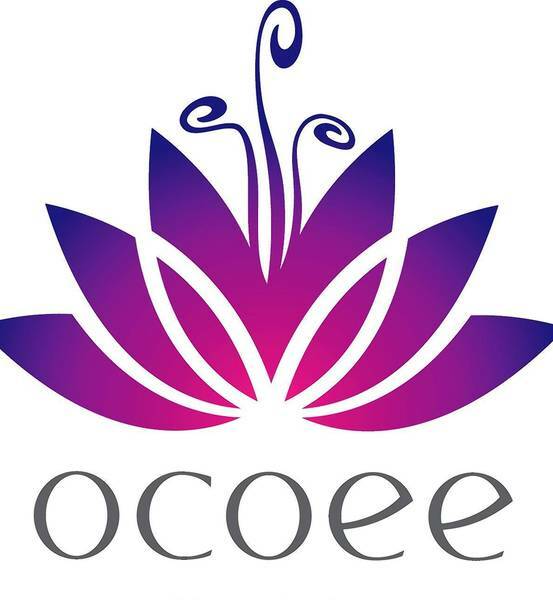 A Guide to Lobby Signs for Ocoee FL! Ocoee, Florida is fairly small with a population of just 39,172. However, this town is “the center of good living” as the city’s motto states. We enjoy making the trip to visit our Orange County neighbors to the west from our headquarters in Orlando. Plus, due to many big employers, the economy in Ocoee is booming. Some of these businesses include Health Central, Ocoee High School (Go Knights! ), Central Pediatrics, Eslinger Insurance Agency, Groundtek, and several more. There is one thing that all of these diverse organizations throughout Ocoee have in common: they need signage that will help them drive sales. Lobby signs for Ocoee FL are some of the best tools for making use of bland, bare walls and inviting clients in. Thankfully, Citrus Sign Studio is your one-stop sign company for reception area markers. 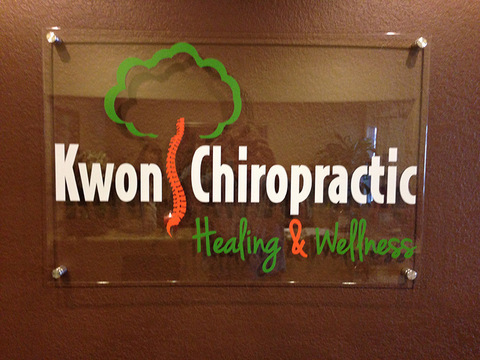 Acrylic Letters – Acrylic cut letters continue to be a favorite among our clients. We can paint the letters to perfectly match your other marketing materials, or you can choose from the more than two dozen crisp and shiny standard colors. Additionally, we will custom cut your logo and letters to any width, depth, or height you want. Acrylic Logo Panels – Another popular solution is clear acrylic panels with digital letters and logos applied to the face. A dimensional look is created through the use of standoff mounting. Any size or shape can be achieved with our router. Also, there is a variety of different thicknesses you can choose from. For a dramatic effect, consider layering panels. Foam Letters – Foam letters made of high-density urethane are the way to go if you want to add depth to a meeting room or lobby wall. We can customize your letters with digitally-printed faces or add acrylic or metal laminate for a dressy look. Despite being fairly new to the industry, foam is already celebrated for its environmentally friendly and versatile properties. 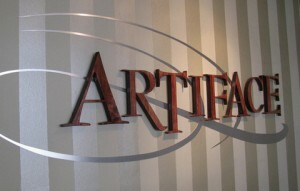 Metal Laminate Letters – Sure, you can go with all metal letters, but who can afford that? You can get the same stylish metal appearance without the expense when you pick individually cut metal laminate letters. 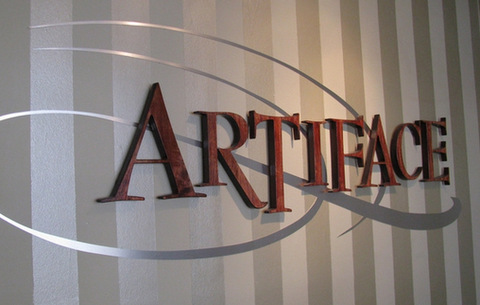 These signs are manufactured by applying a thin layer of real metal to a substrate, such as PVC, foam, or acrylic. We then capture your company’s typeface and logo by routing out each letter. There is also an array of colors you can pick from. 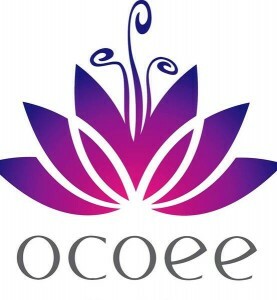 We Enjoy Working in Ocoee! We love making the trip out to serve Ocoee from Forest Lake Golf Club and Lake Apopka to the West Oaks Mall and Westgate Resorts and everyplace in between. We hope you will considering contacting the friendly professionals at Citrus Sign Studio today for a free consultation and estimate if you are in need of reception area signs in Ocoee, FL.